There is no question that you are a decent skier. 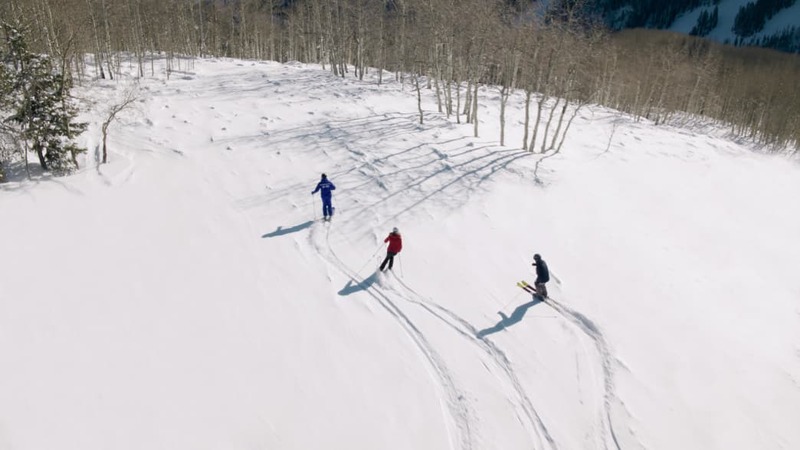 You can carve groomed runs like a boss and make consistent turns from top to bottom. 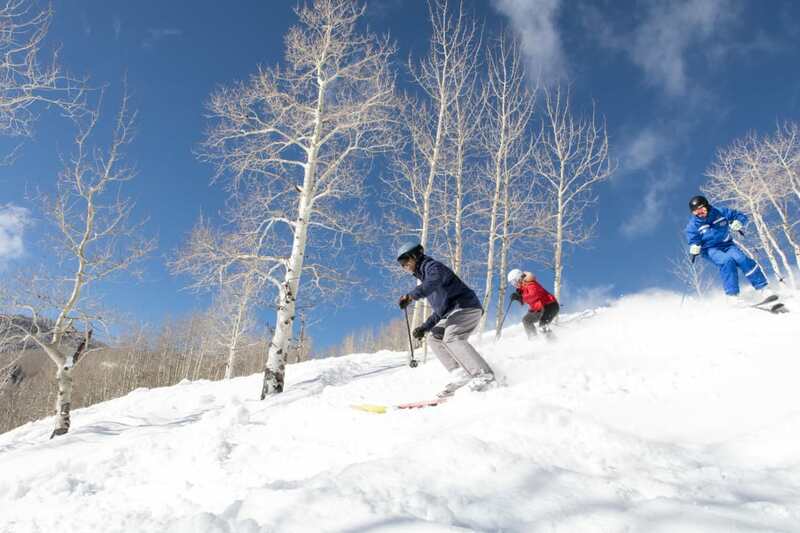 But your finesse takes a clear plunge (along with you, sometimes) once you venture onto steeper, ungroomed slopes. You’re not sure how to cross that barrier and take your skills to the next level. It might be time for a lesson. Everyone reaches a plateau in skiing or snowboarding—a plateau that can feel like an awful lot like a rut. 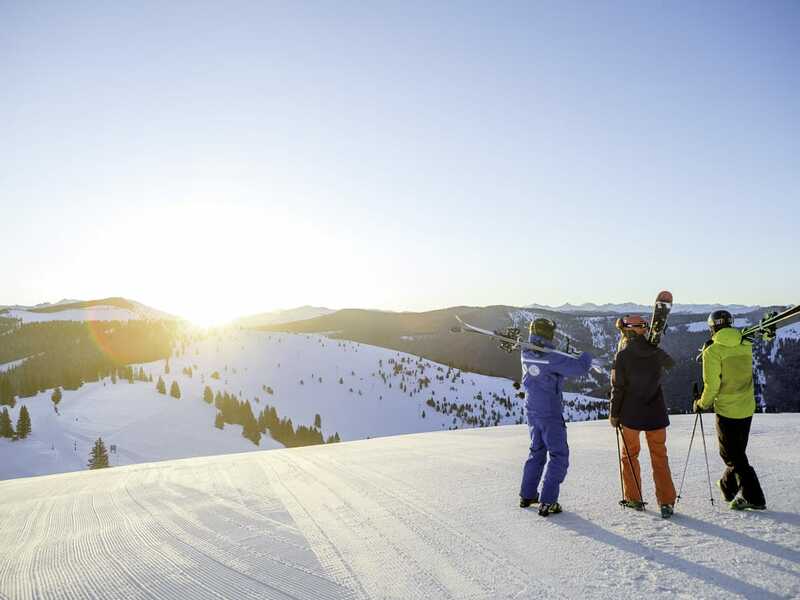 Luckily, every ski area has instructors that specialize in helping intermediate-level skiers and riders cross that threshold into advanced and expert territory. 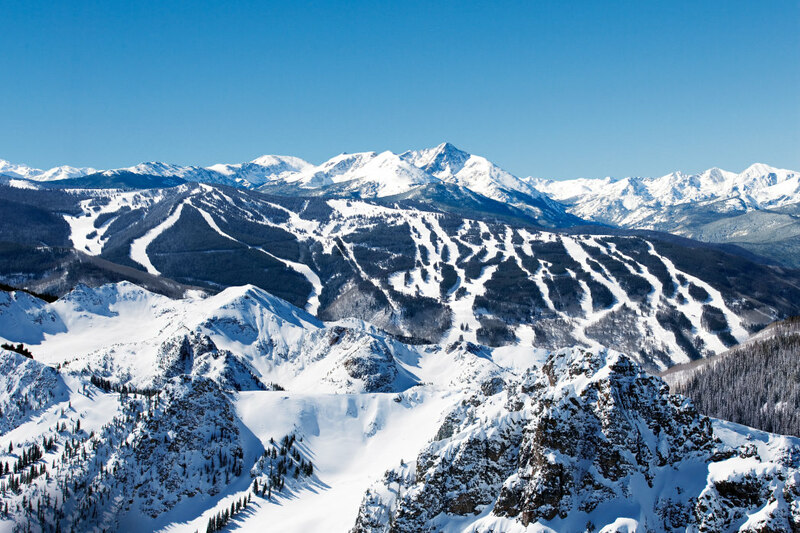 Even skiers and riders who spend several days or weeks on the mountain every season often don’t stop to think about how their approach should change when skiing steeps and moguls, a foot of fresh powder, or a field of spring slush. 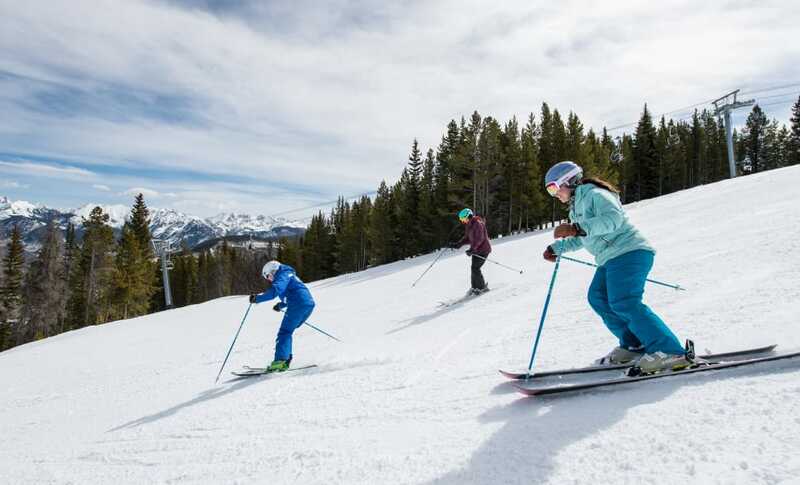 Instructors provide customized instruction for your goals of mastering moguls, making quick, short-radius turns when skiing trees, jump-turning down steeps or staying on top of powder. A little first-hand instruction is invaluable for general body positioning and control strategies on tougher terrain. Once you’ve expanded your skill set with a variety of techniques for changing slopes and conditions, you’ll need some pointers on which tools to reach for when you need them. Intermediate skiers and riders often use the same approach—movements that have been reinforced from their days as a beginner every time they hit the slopes. It’s high time to not only introduce those new techniques but learn when and where to use them. You don’t, for example, want to charge down a long, wide-open slope, making newly acquired short turns or you’ll be worn out by 10 a.m. A lesson can help you gauge the type of terrain as well as teach you how to read and handle a variety of snow conditions, a foot of powder versus wind-blown hard pack or spring slush. Now let’s talk about stamina: Ripping down slopes—especially the steep, bumpy variety—in the cold air at high elevation will burn you out fast, no matter how fit you are. One reason you probably like to ski groomers all day is because you can. Being introduced to new techniques and tactics is the ticket to lasting all day on the slopes, even when you’re adding a bunch of black runs to the mix. You might be quite happy to showboat on the smooth groomer that runs in plain view under the gondola. But did you ever realize that your turns may not look as good as you think? With new techniques and approaches to a variety of slopes and snow conditions comes not only feeling better but also looking better. Maybe you need to hold your hands higher in front of you or bend your knees into your turns. An expert pair of eyes watching your every move means cleaning up your bad habits and transforming you into one of those impressive and clearly competent rippers you see from the chairlift. 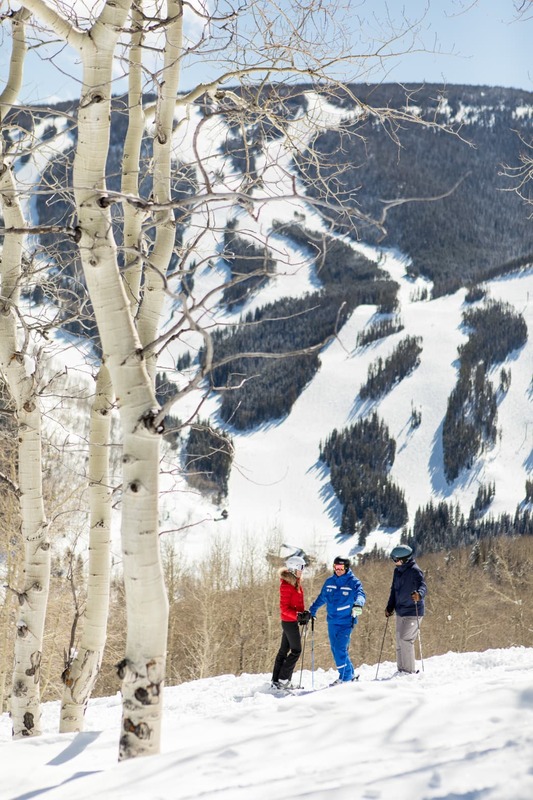 You’ve been skiing and riding for a while, so if you’ve frequented the same resort or resorts, you likely have a routine route, a regular lineup of trails for your day on the slopes. Wonderful as your hit list surely is, there are parts of the mountain you probably didn’t even know existed. You’re overdue to expand your repertoire, discovering miles of new trails and hidden treasures to add to your list. After all, higher-level instructors typically take their students where they enjoy skiing and riding themselves. A lesson can open your eyes as well as many bright corridors into less crowded lift lines, undiscovered slopes, and corners of the mountain you’d likely never find on your own. Instructors also know the traffic patterns on the mountain, so they avoid certain slopes when they’re notoriously busy and know which areas to hit for fresh tracks, even in the afternoon. Intermediate lessons always take you to terrain less traveled, providing invaluable insight for all of your ski days to come. Perhaps the greatest benefit of taking a lesson is not only having a teacher at your side to coach you through every turn but also a cool companion who can give you all kinds of useful tips about where to eat, where to take your kids, or where to book a romantic dinner. 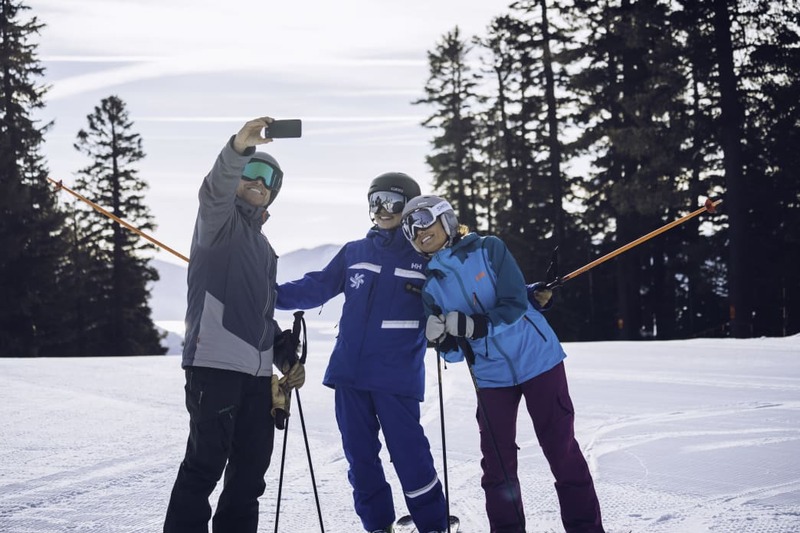 Ski-school classes are determined by age and ability level, so if you’re signing up for a group workshop, you’re going to be with like-minded individuals whose skills and goals are similar to yours. It’s an excellent opportunity to make new après pals if not lifelong ski buddies. Whether you’re taking a private or group lesson, not only will you learn from the instructor’s specific verbal guidance, but also by watching and imitating a pro and from the progress others are making. A lesson, even for half a day, provides the necessary skills needed to reach new heights. You’ll find that most mountains allow you to book your lesson online to guarantee a preferred time—and often at a cheaper price. Chances are, you’ll end up a better skier by the end of the day, and the lesson will be one of the most memorable parts of your trip. So make the investment now and you’ll reap the benefits for the rest of the season.